Get Grandpa's FBI Files -- WWHD? What would J. Edgar Hoover Have Thought About This Site? We think he would have loved it. The former FBI Director was a devoted family man and a sentimentalist, as can be seen from the photo on the right. 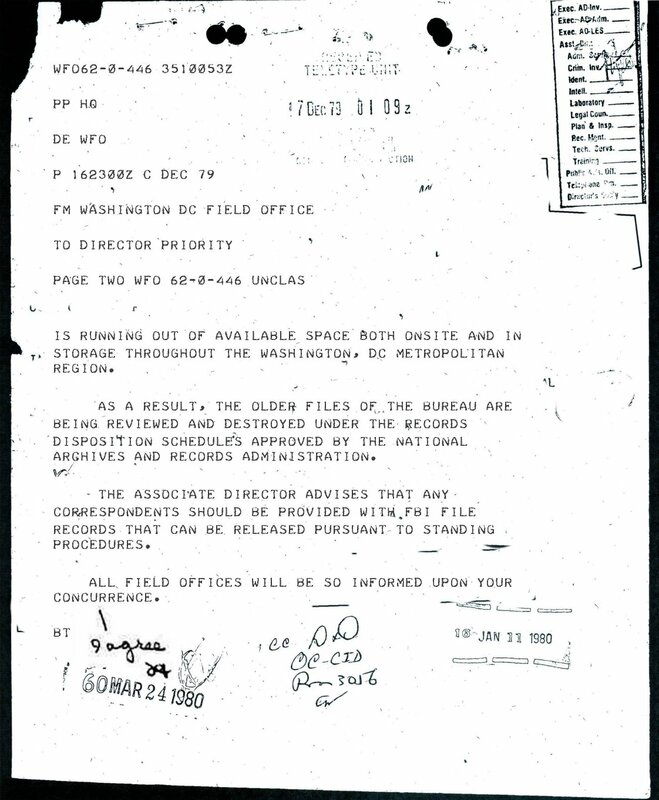 In fact, we recently stumbled across the second page of a memo regarding release of FBI files. Hoover's famous "I agree, H" at the bottom left pretty much says it all. Copyright © 2007 Meme Transmission Enterprises. All rights reserved. 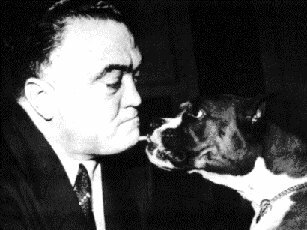 Hoover-dog photo from Wide World National Archives. Oh, and P.S., just kidding, it's not a real memo!